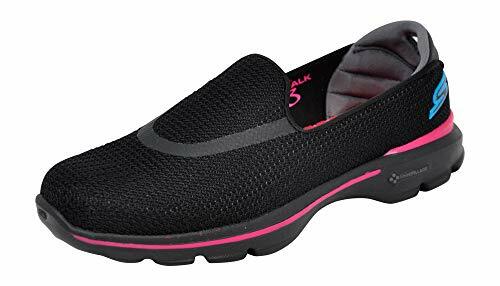 Tread in luxurious style with the women’s Skechers Go Walk 3 walking shoe. 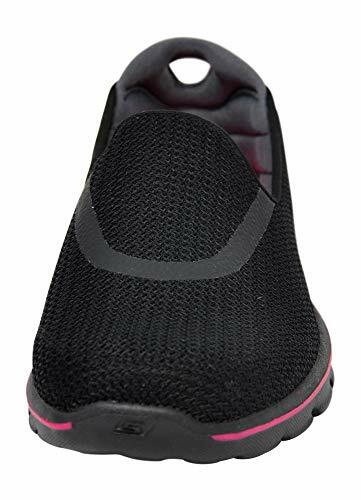 Made of synthetic and fabric, this walking shoe has stitching details along with fabric top that stretches with ease. 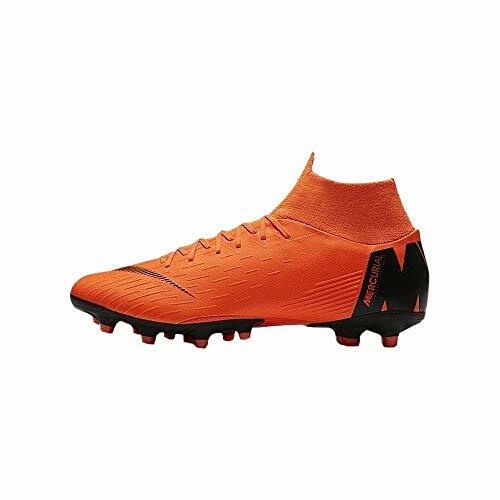 It has a pull-on heel loop and roomy forefoot for easy on/off and an enhanced fit. Under foot, there is an Ortholite™ footbed that provides unsurpassed comfort and an antimicrobial sockliner that prevents bad odor. 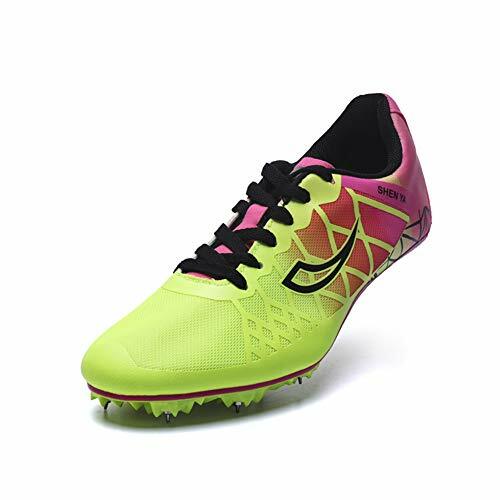 Its Resalyte midsole imparts excellent shock absorption and cushioning support. 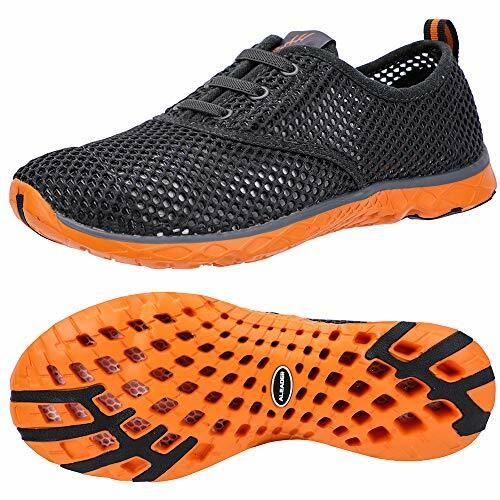 The perfect icing on the cake to this shoe is the flexible outsole with GOimpulse sensors that offers enhanced sensory feedback. 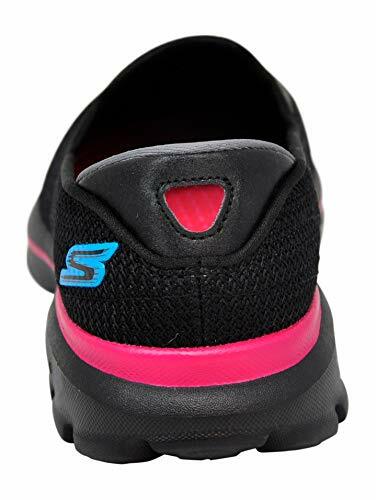 Choose the women’s Skechers Go Walk 3 walking shoe for its matchless performance and practicality.